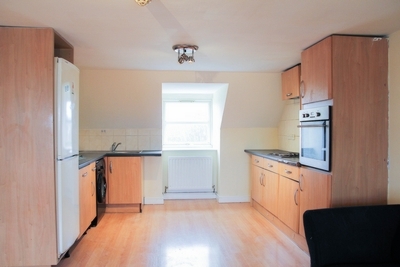 Top Move are proud to present this lovely 2 bedroom Top Floor Flat to rent in Thornton Heath. 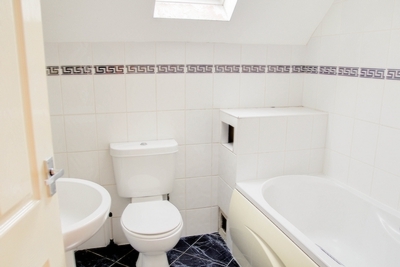 The property has two double bedrooms, fitted kitchen, fitted bathroom, laminate flooring, gas central heating and double glazing. 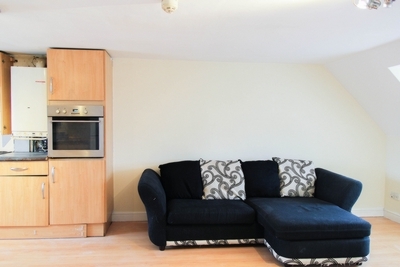 The property benefits from being a minutes walk to Thornton Heath Station and the High Street for Local Amenities. 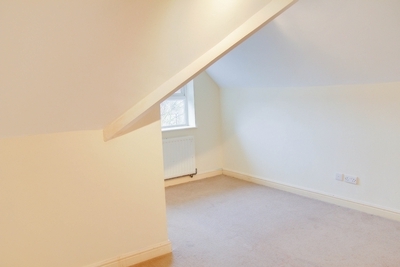 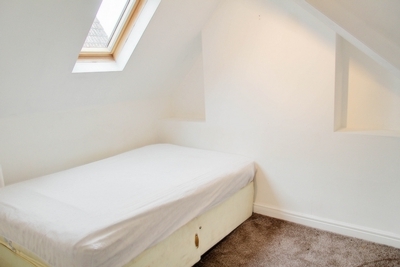 The property is offered unfurnished and is available now, call to arrange a viewing on 0208 683 0012.